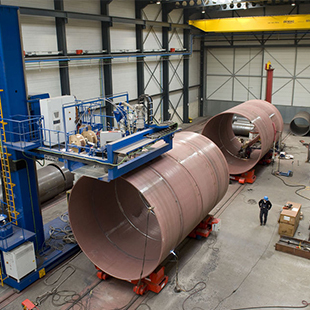 At VandeGrijp we produce flanged tubes, tube sections, cylinders, cones and scales, but also winch drums. 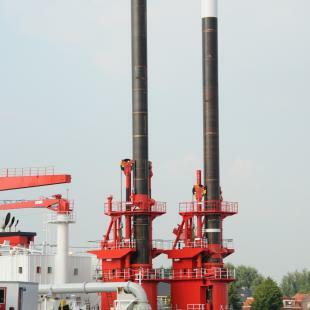 We build customized pieces to design for our customers in offshore and marine construction, but also in process and maritime industry. 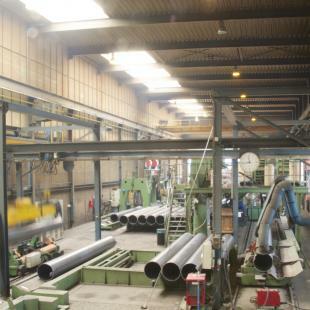 During engineering and design, we help with useful advise about production, cost and welding methods as well as transportation. We assure our quality according to strict quality norms and qualifications. 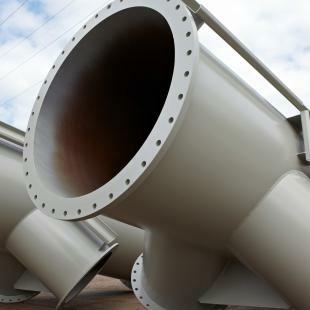 VandeGrijp is ISO-3834-2 certified and has many welding qualifications.